No properties found matching your critera. Please expand your search. 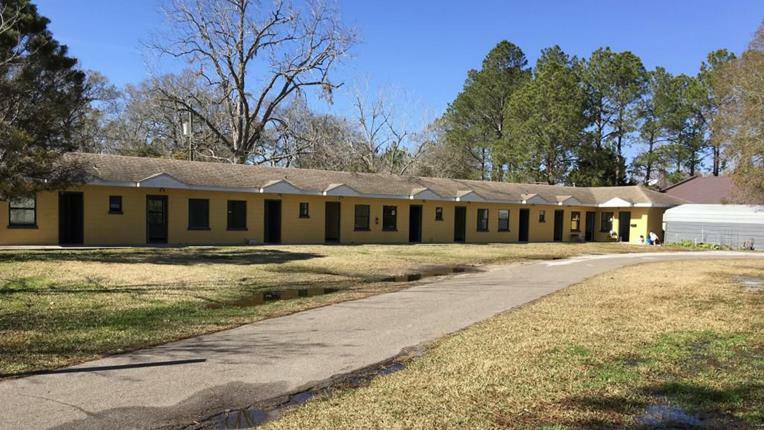 **New Photos** 7 unit apartment complex! 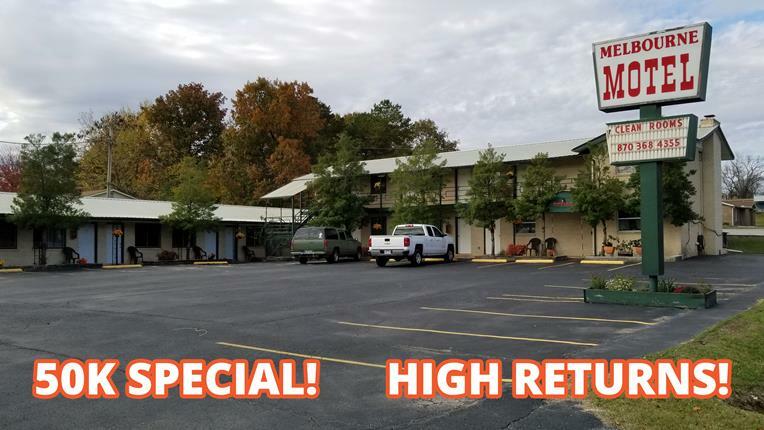 Great condition, clean units. Nice metal roof. No major repairs are needed. 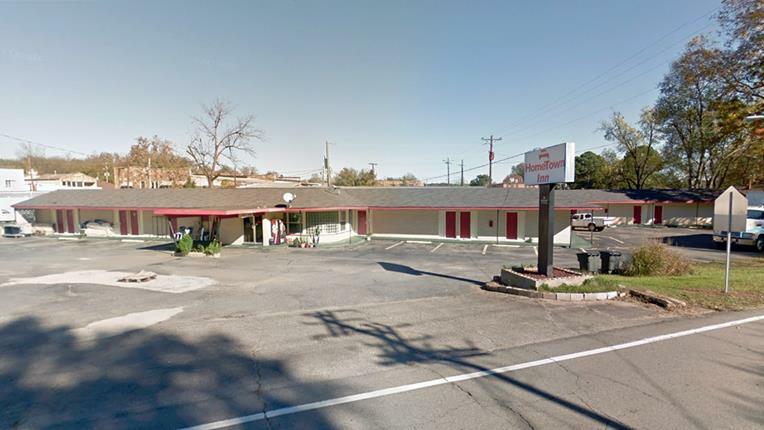 Sits on less than an acre of land, right off a main street. Insane returns on investment. Very nice community. Grab this one quickly! 19%+ return on investment after all expenses including management. Local property management in place! Long term renters! **10K SPECIAL! 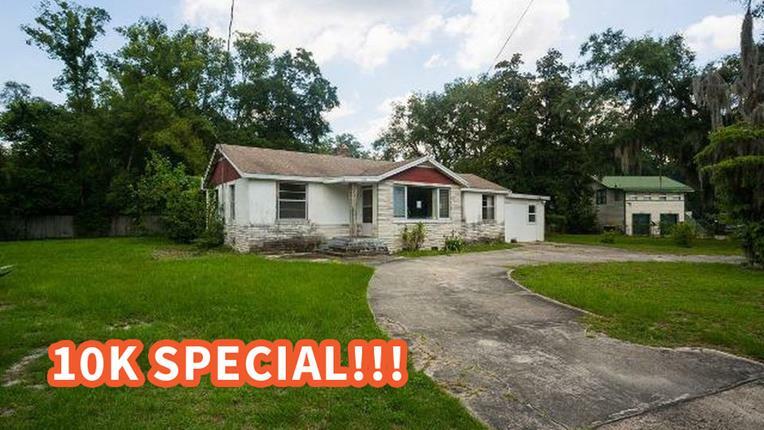 ** Buy this property with $10,000 down, everyone is approved! 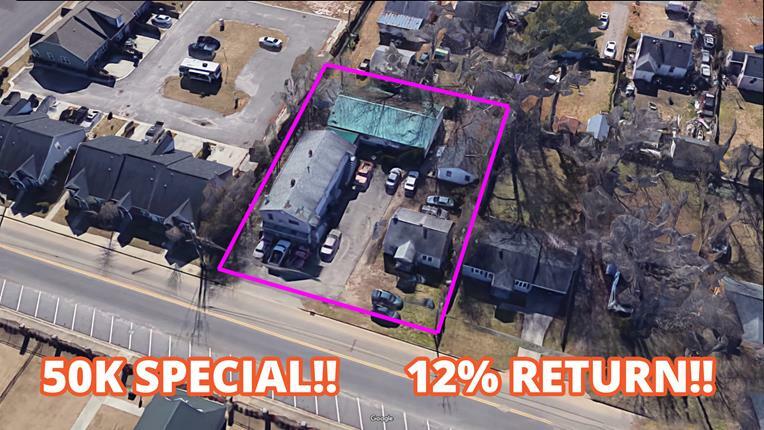 Investor opportunity! This Fix and Flip has great potential. 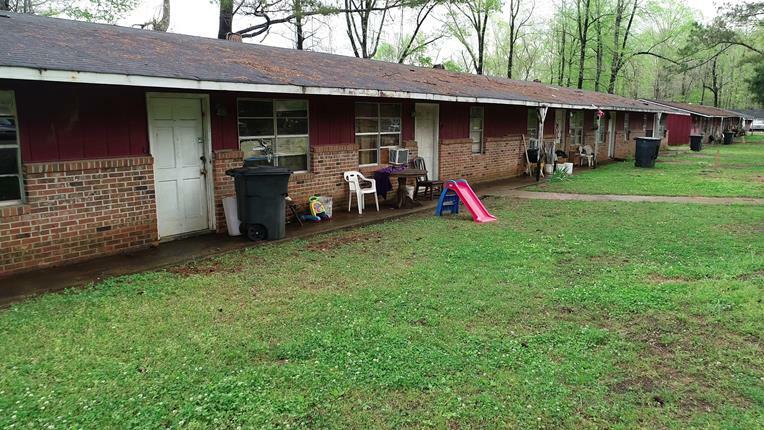 Ranch home offers 3 bedrooms, 1 baths w/good sized rooms. Sunny kitchen and hardwood floors. Nearby Parks. 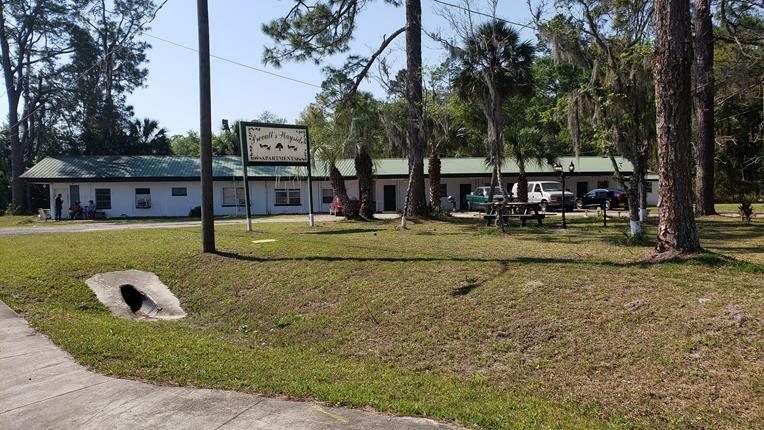 Convenient to I-95, Jacksonville Zoo, downtown, shopping and restaurants. ***50K SPECIAL! 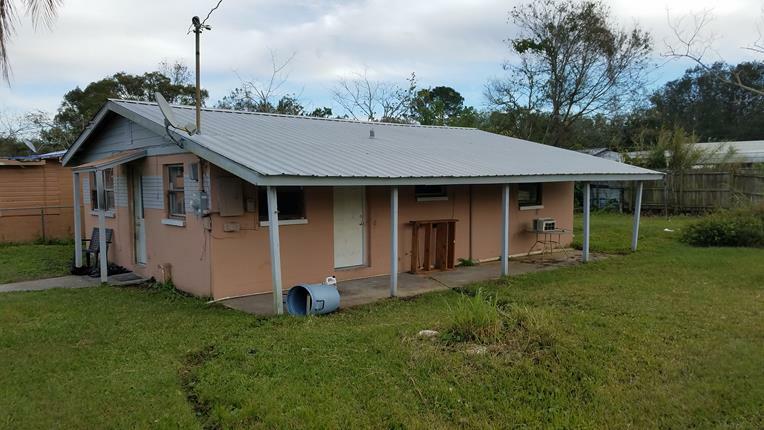 *** Buy this property with $50,000 down! Perfect cashflow investment opportunity. 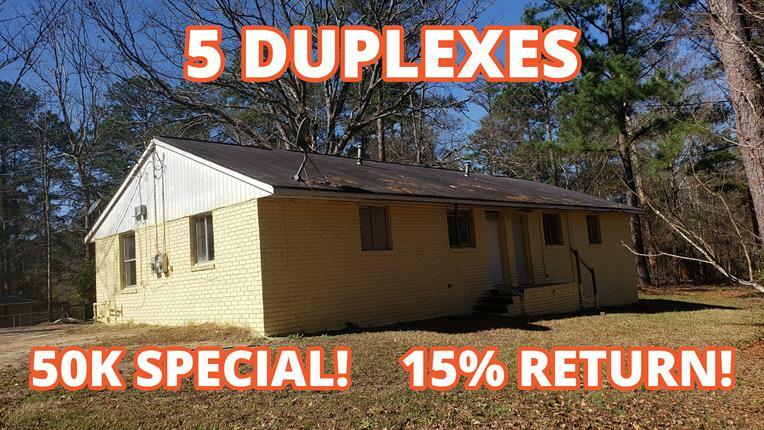 10 units consisting of 5 duplexes on one parcel. 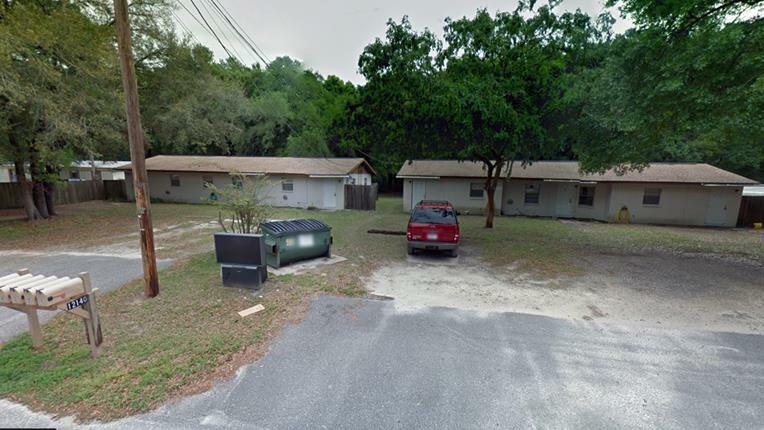 All units are 2bed/1bath. Solid brick construction with concrete slabs. Separate meters for electric and water, tenants pay all utilities. Rented way below market value. HUGE income. Local property management is available. 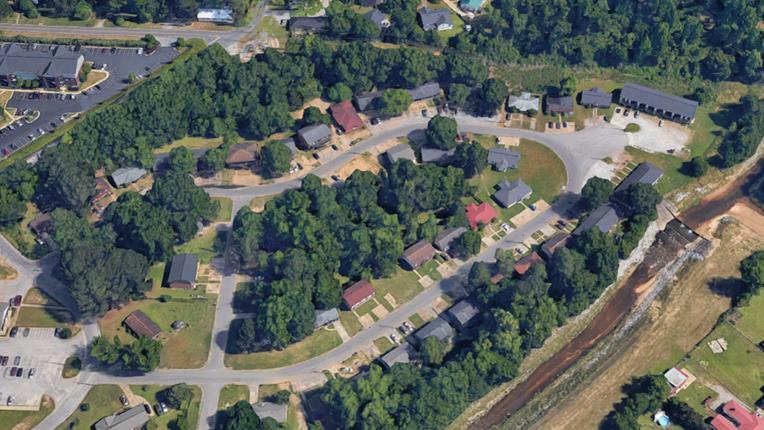 Very inexpensive property to own and maintain. 50k CASH required!